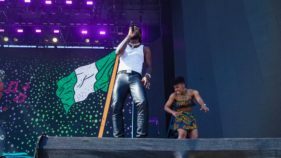 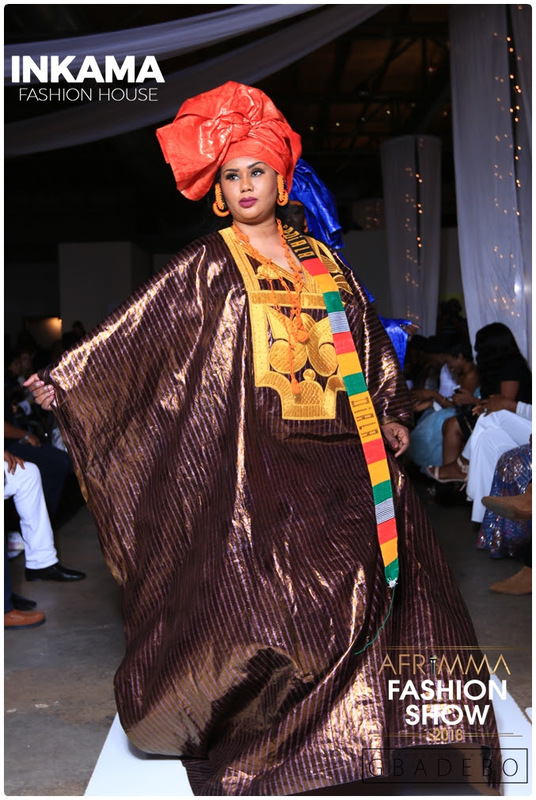 As part of the programme line up for the 2018 edition of the African Music Magazine Awards (AFRIMMA) held in Dallas Texas, the fashion show held at the event was fueled with looks from designers from various parts of the globe. 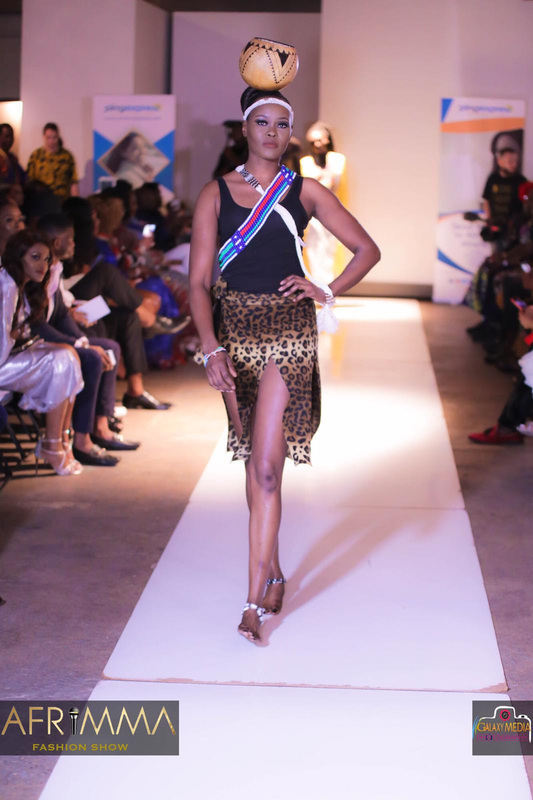 The second edition of AFRIMMA Fashion show which was introduced in 2017 as part of the AFRIMMA Music Festival featured designers like Marta Ruiz (Colombia), Nubi Collections (South Sudan/Ethiopia), Karen Gold (London/Nigeria), Takai by Angela (Nigeria), 02 by Dada (Nigeria), Connaisseur Paris (Paris/Cameroon), Ace Kouture (Nigeria/Canada), Quiteria & George (South Africa), BlingShiki (Nigeria). 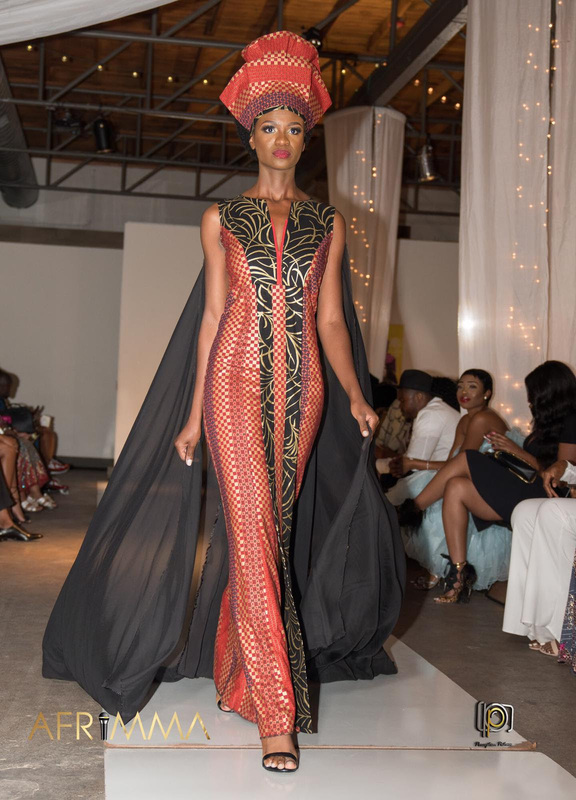 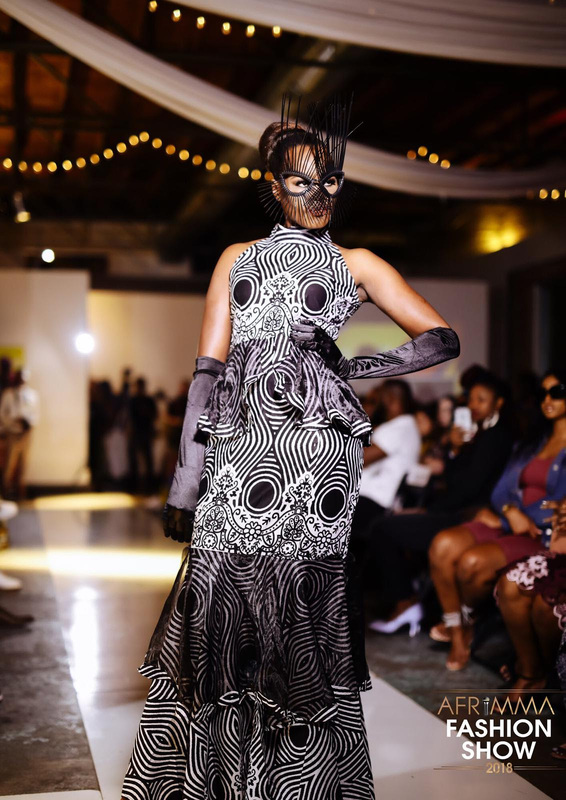 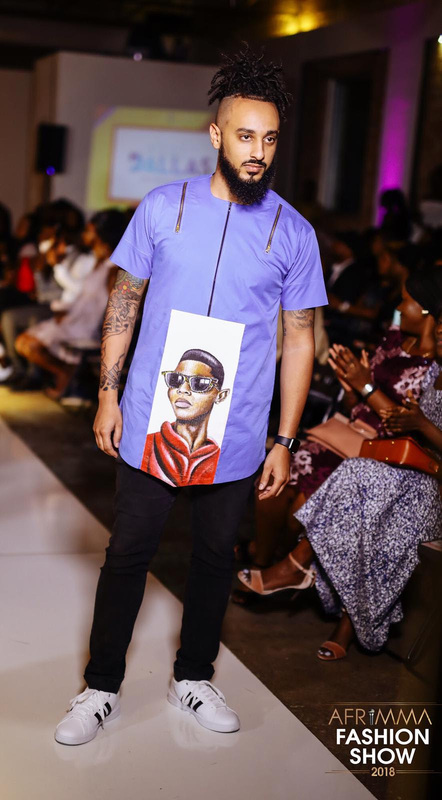 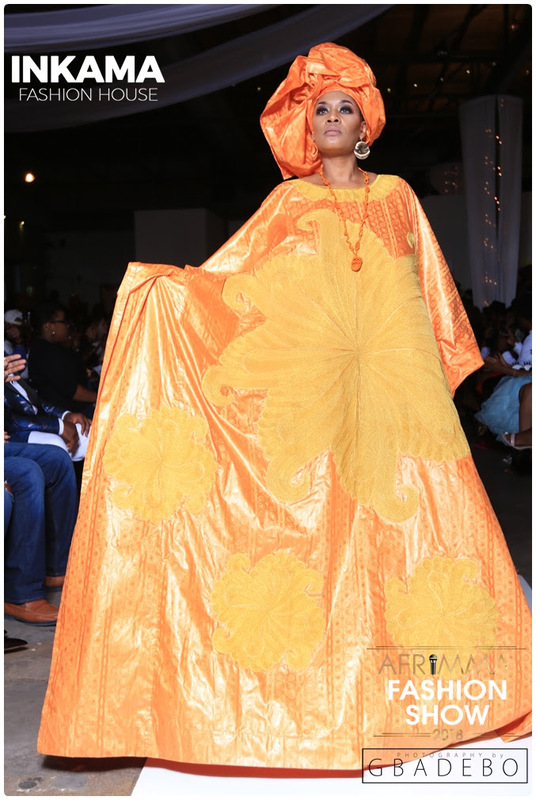 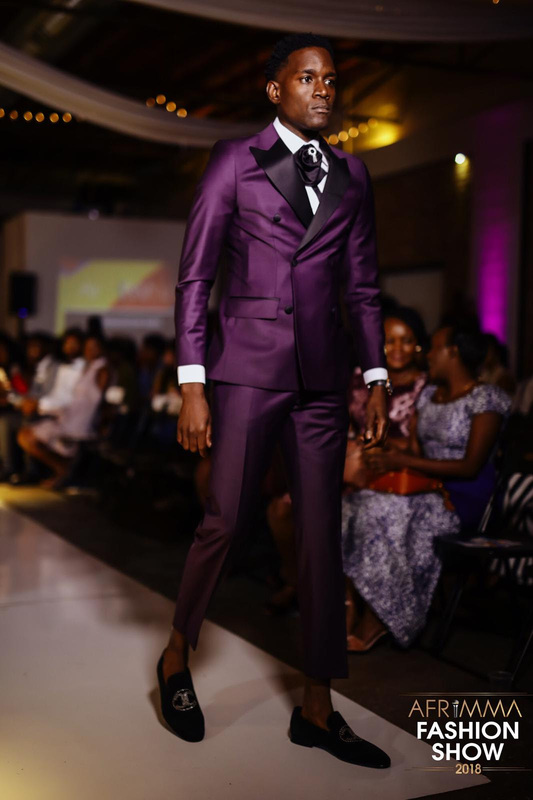 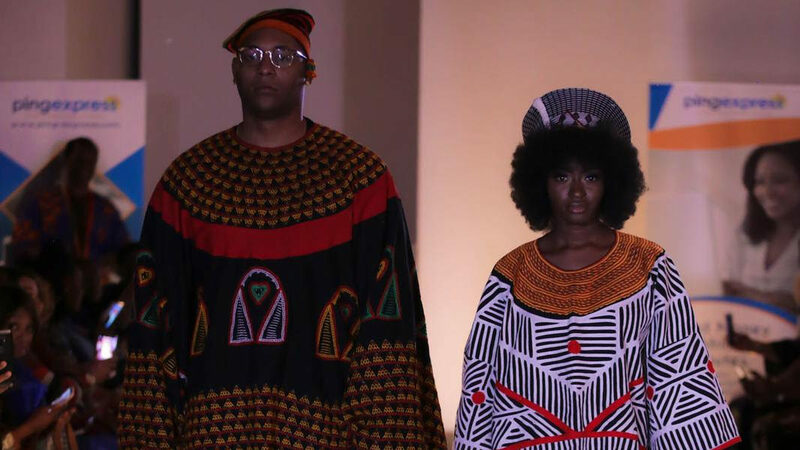 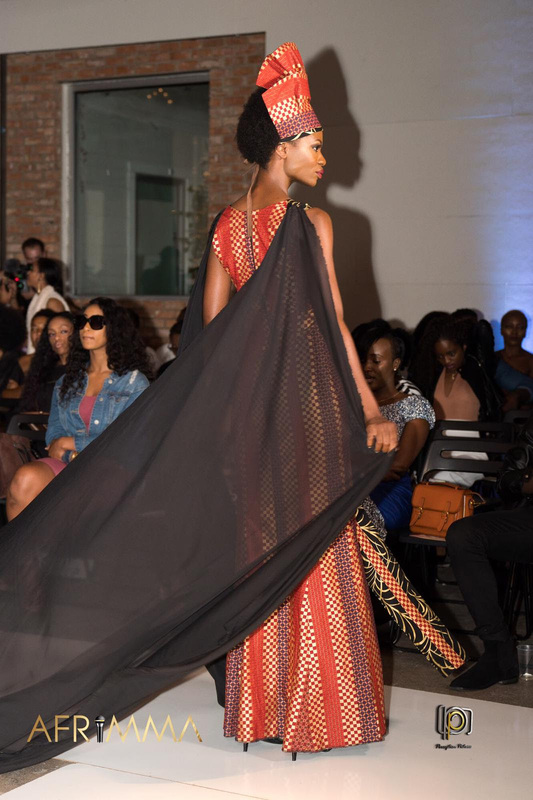 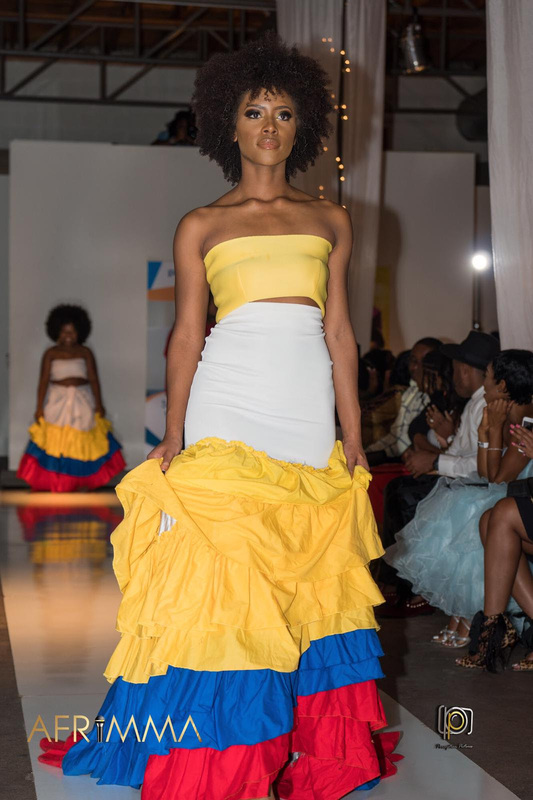 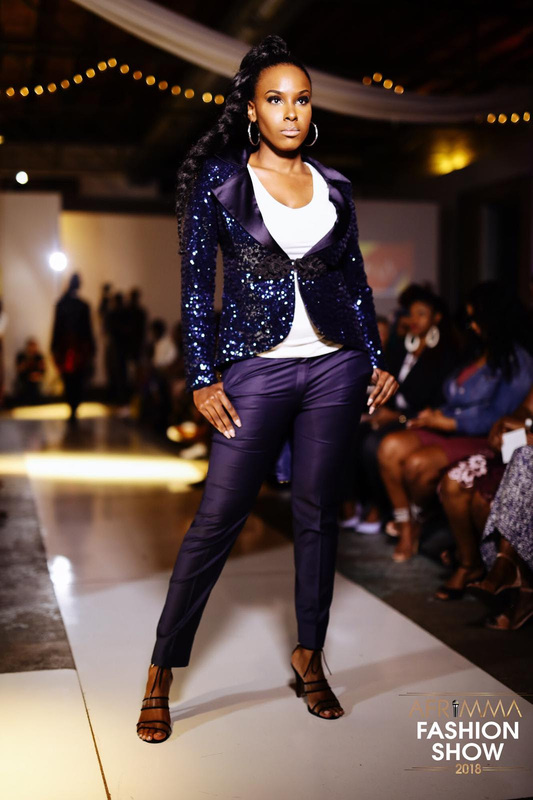 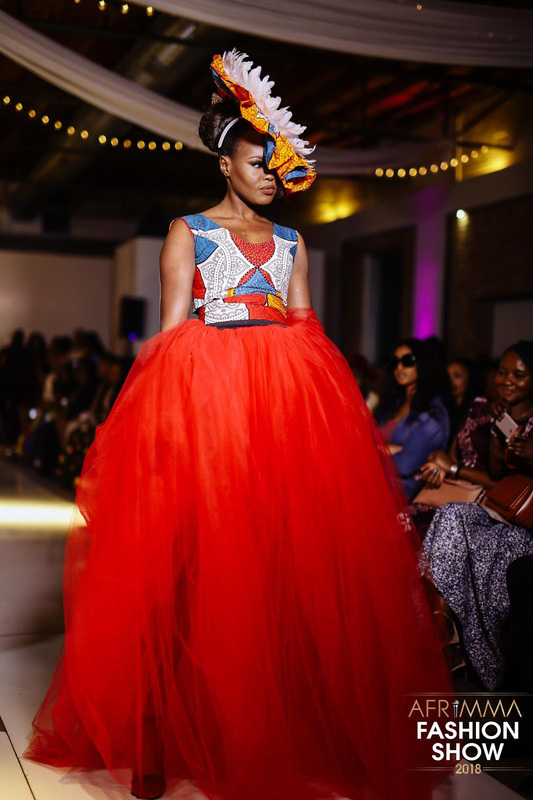 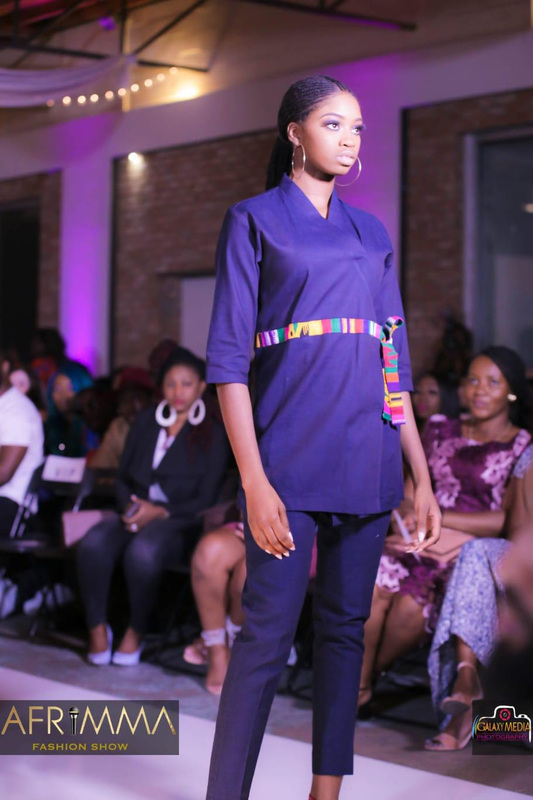 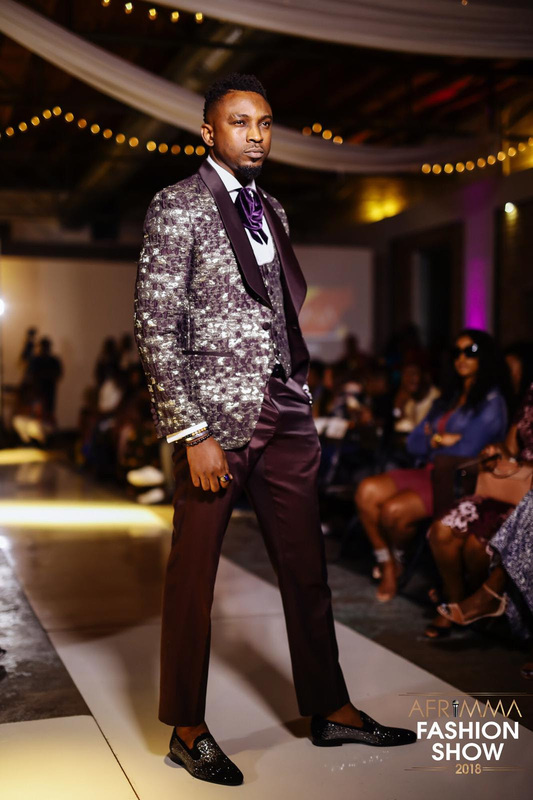 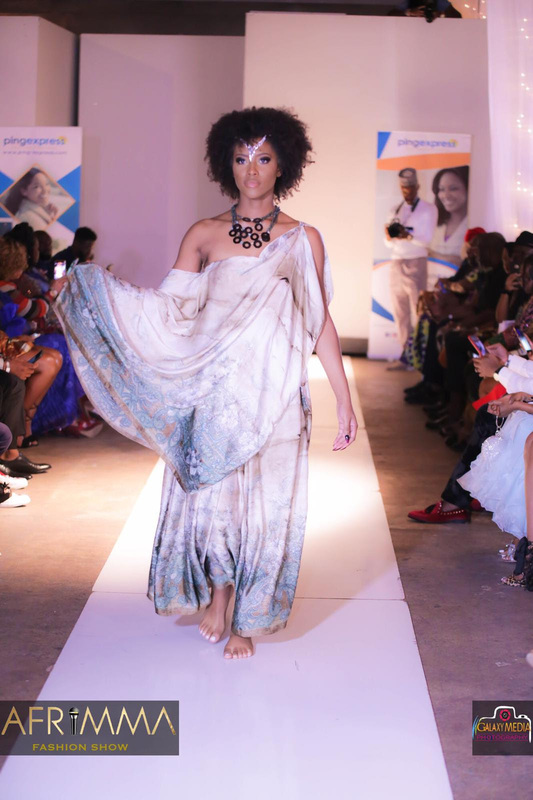 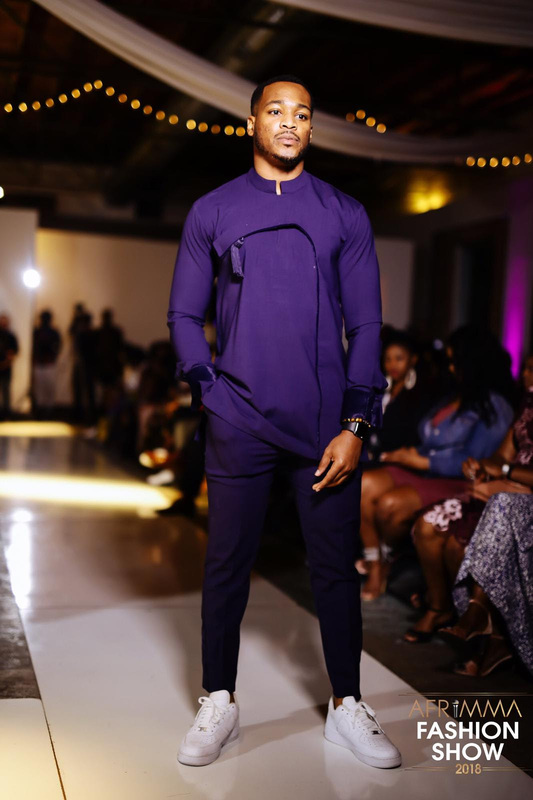 The fashion show was held on day two of AFRIMMA Music Weekend at The Lofty Spaces Dallas.